TTI Success Insights was recognized as one of Training Industry’s Top 20 Training Companies for Assessment and Evaluation. Training Industry is the leading research and information resource for corporate learning leaders. The Top 20 list reports on critical sectors of the training marketplace to better inform professionals about the best and most innovative providers of training services and technologies. TTI Success Insights’ assessments have been translated into nearly 40 languages and used by companies in 90 countries. 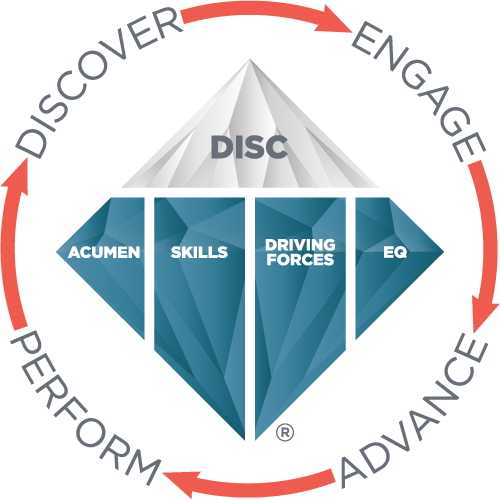 RedRock Leadership is a Value Added Associates for TTI Success Insights. We use their assessments and tools exclusively to enrich the value we bring to our clients. 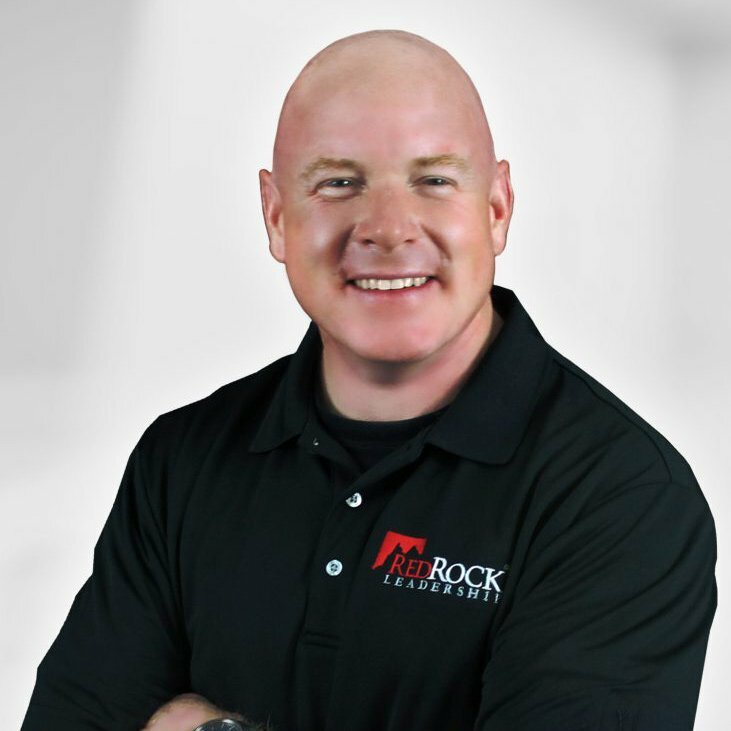 As a TTI SI Value Added Associate, RedRock Leadership offers personalized support and collaborative strategy sessions along with a turnkey, 24/7, totally customizable online delivery system for secure assessment experiences. RedRock Leadership believes that customizable assessment reports are a blueprint to enhance the coaching, training and candidate selection experience for its clients.